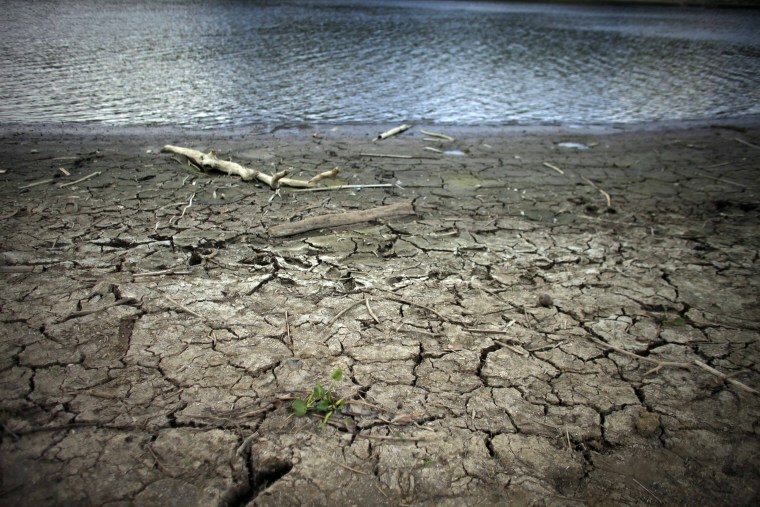 Puerto Rico, Cuba, and the Dominican Republic are bracing themselves for a bone-dry summer as a severe drought is affecting the region. Puerto Rico is among the Caribbean islands worst hit by the water shortage, with more than 1.5 million people affected so far, according to the U.S. National Drought Mitigation Center. Tens of thousands of people receive water only every third day under strict rationing recently imposed by the island government. Officials in Cuba say 75 percent of the island is enduring a drought that has killed cattle and destroyed thousands of hectares (acres) of crops including plantains, citrus fruits, rice and beans. Recent heavy rains in some areas have alleviated the problem, but all 200 government-run reservoirs are far below capacity. The tourism sector has also been affected as well. At the Casa del Vega guesthouse in St. Lucia, tourists sometimes find the water in their rooms turned off for the day, preventing them from taking a shower. "Even though we have a drought guests are not sympathetic to that," hotel manager Merlyn Compton said.